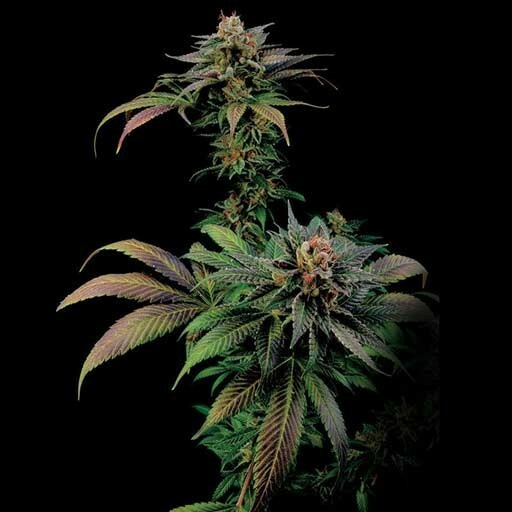 Blue Widow seeds from Dinafem are a fuse between two of the strongest strains ever. 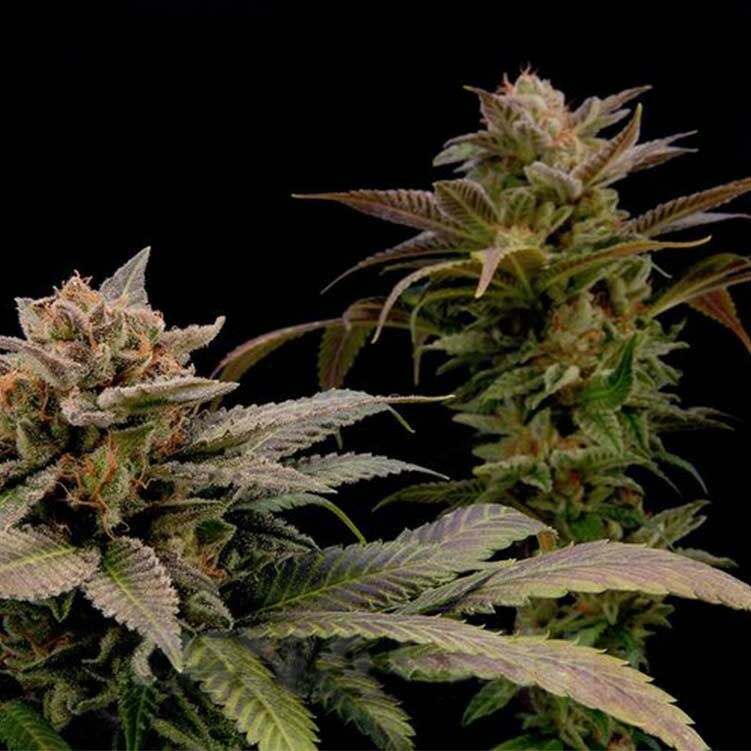 Blue Widow marijuana seeds produce female plants that will be ready to harvest after 8-9 weeks of flowering period, bringing out a large crop. BLUE WIDOW This F1 hybrid of Blueberry and White Widow has been created to give flavour, taste and colour. The intense sweet&sour taste of White Widow and the forest berry aroma of Blueberry, when mixed, create a blend of fruity sweets that smells like chewing gum. Due to its Blueberry heritage, in low outdoor temperatures this plant displays autumnal colours, turning from blue to purple and even reddish colours when the temperature drops even further. It also grows somewhat taller than pure White Widow, displaying larger internodal distance as well. It has great upward growth and can double in size as it starts flowering making it a good choice for a SCROG.